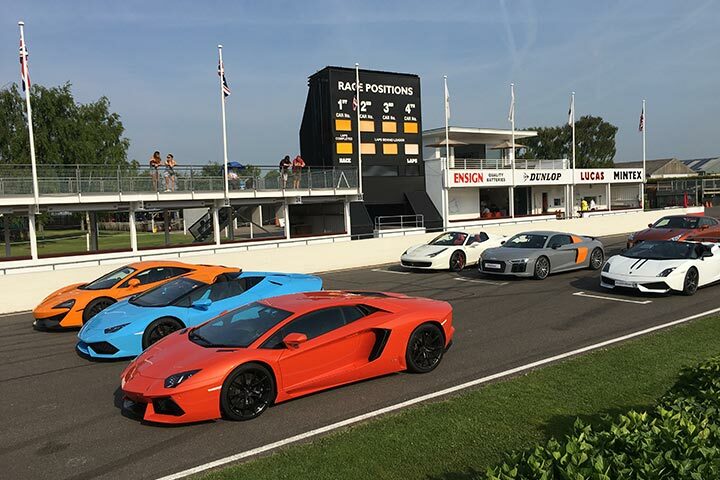 Goodwood Circuit is a racing circuit with a long and fascinating history which makes it the destination of choice for motoring fans the world over. 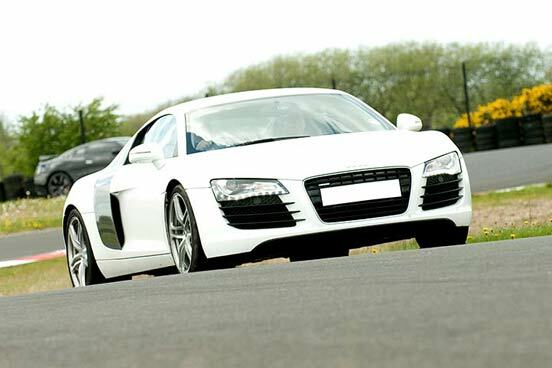 The chance to drive around the 2.4 mile long circuit is an experience that any racing fan will love as they take on the track that saw Stirling Moss launch his racing career when he won his first race there in 1948. Today, Goodwood provides a backdrop to a number of motoring events, including the Revival Festival which welcomes a number of vintage vehicles from the era in which the track first morphed from an RAF perimeter track to one which has seen incredible feats of speed over the years. 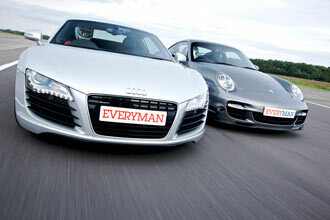 This experience is a chance to discover how some of the most iconic cars have earned their reputations, including the elegant Aston Martin, the sleek Audi R8, the inimitable Ariel Atom the ever-popular Ferrari 360 or F430, the ground-breaking Lamborghini Gallardo, the cutting-edge Nissan GTR and the unmistakeable Porsche 911. This amazing driving experience starts with a warm welcome and an introduction where the drivers will be given an idea of what they can expect from their time driving. There will be a safety briefing which will provide plenty of information about how to ensure that the time on the track is safe as well as exhilarating. Then, it’s time to take to the track in the driver’s choice of car. Those who long for the genteel elegance of the golden age of motoring may have chosen the Aston Martin whereas those who want to know that they are being powered by an engine from the cutting-edge of technological advancements may opt for the Nissan GTR instead. 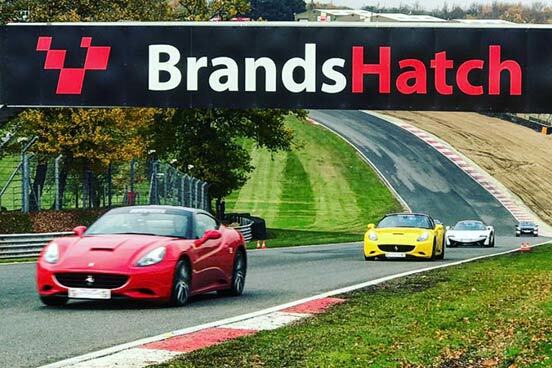 Whichever car the driver chooses, they are guaranteed a thrilling experience as they hurtle around the track three times, watching the scenery whizzing past as they navigate the turns, contours and straights that make up this challenging track. 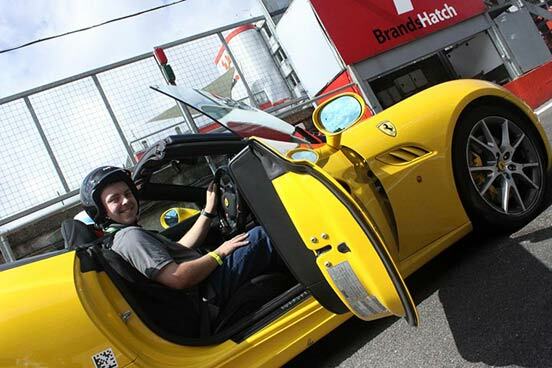 This experience for one is ideal for anyone with an interest in motoring, whether that manifests itself as a need for speed, an interest in what’s under the bonnets of some of the most talked-about cars in the world, or just a love of the internal combustion engine in all its forms. This experience is available on selected Monday to Friday dates throughout the year, weekends are available for a £20 supplement fee. You will drive 3 laps of the track, please allow between 1½-2 hours at the venue. You're welcome to bring friends and family along to watch you take to the track! The maximum height is 1.95m (6ft 5") and the minimum height is 1.47m (5ft). The maximum weight is 266lb (19st). You must hold a full driving licence and legally be able to drive in the UK, you must present your driving licence on the day.